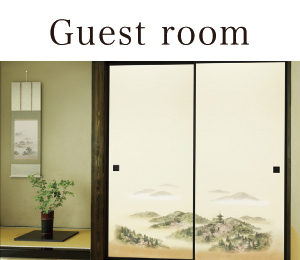 Special room that promises luxurious time not to exceed.Three types are available. 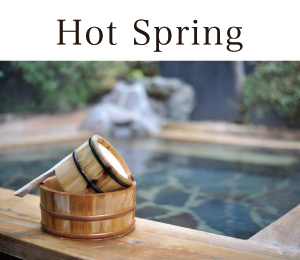 We propose how to spend adult holidays. 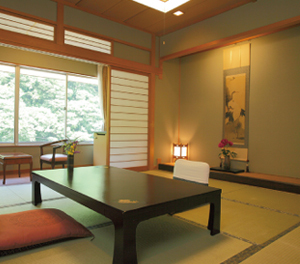 Spacious and clean Japanese room with 10 to 14 tatami mat shower toilet. 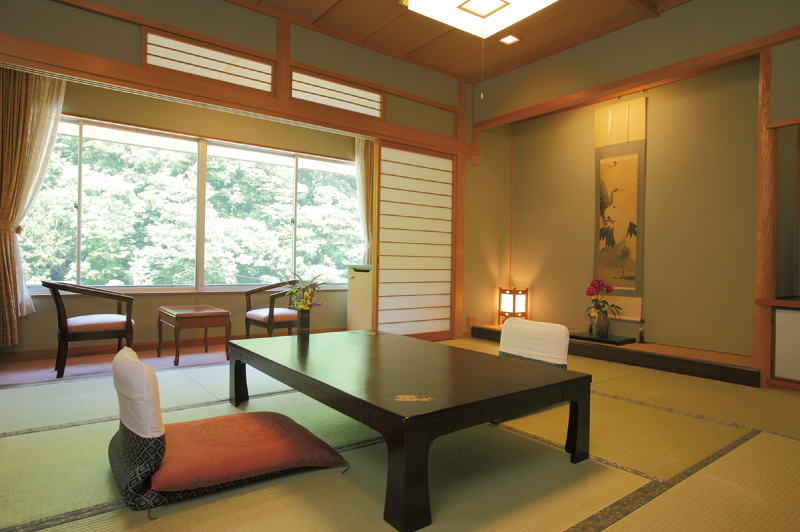 Please relax and enjoy yourself to yourself. 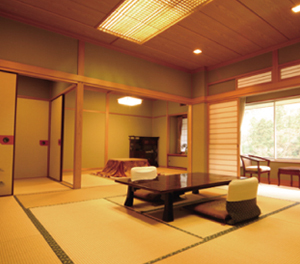 Spacious and clean Japanese room with 8 to 10 tatami mat shower toilet. 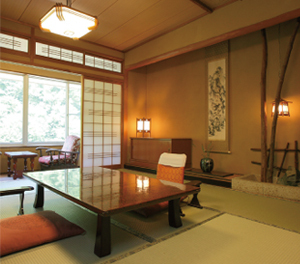 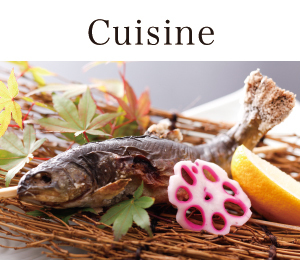 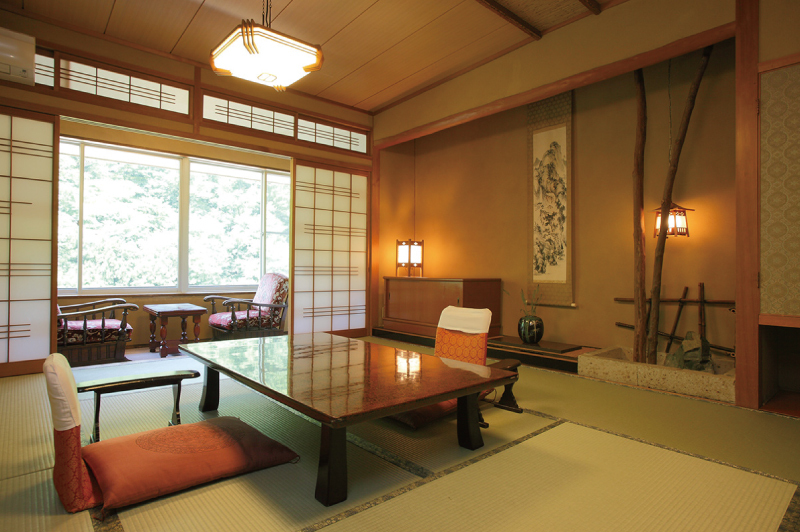 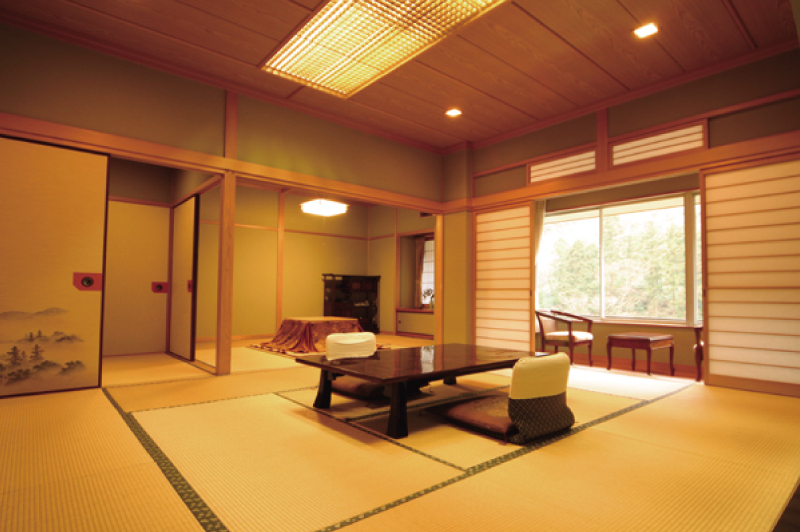 a traditional Japanese inn with the casualness of the hotel, Please spend a pleasant moment.